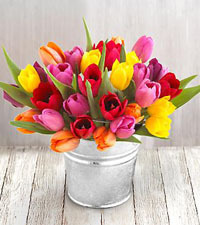 Spring has finally sprung in Canada and we are brimming over with tulips, daffodils, iris, lilies and gerberas. 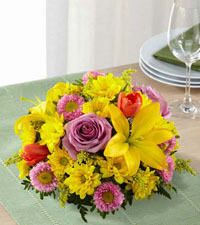 Spring flowers, though short in season, are long in beauty and fragrance. 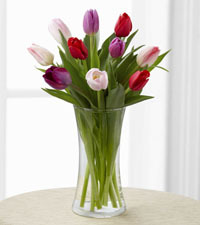 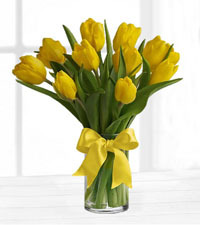 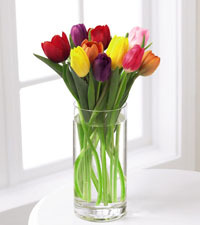 Our most popular spring gift is FTD's Bright Lights Bouquet, a fantastic mix of colourful tulips displayed in a clear glass vase. 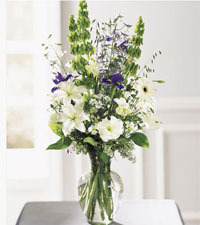 A perfect gift for Secretaries' Week, this beautifully simple and elegant bouquet is certain to breathe some fresh air in any office setting. 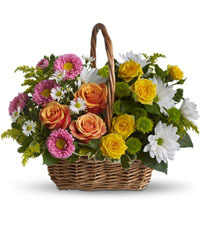 If you are in need of a quality gift, and it happens to fall around the springtime, take a look at the large selection of spring arrangements we offer for delivery across Canada. 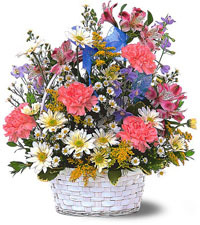 This time of year provides wonderful materials for our designers to create you beautiful bouquets that are sure to be received with open arms. 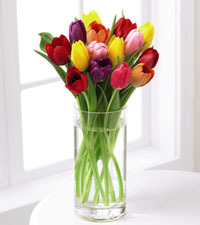 It is time to be excited about bulb flowers! 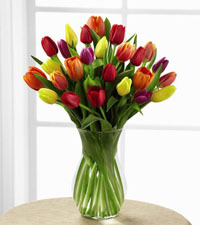 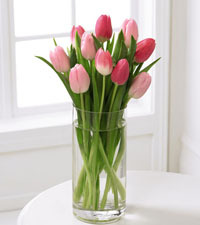 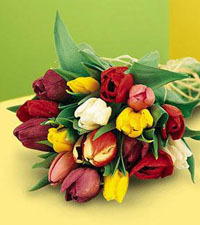 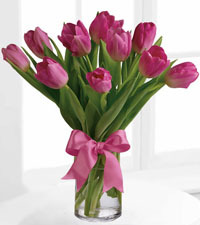 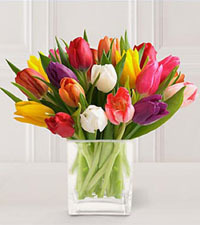 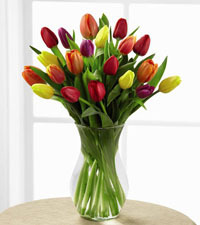 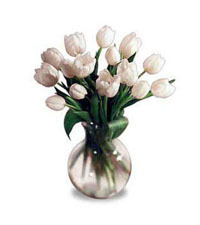 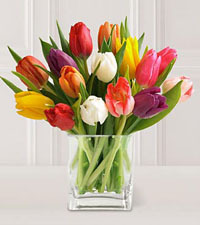 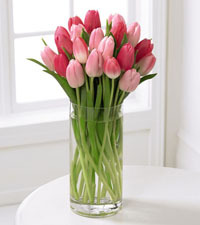 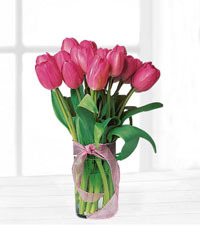 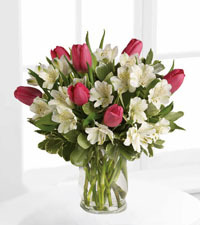 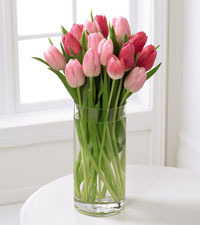 Flowers like tulips are extremely popular. 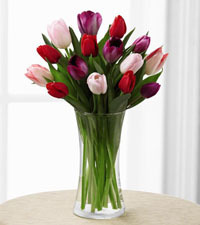 Tulips can withstand harsh winters and are one of the first flowers that we see come up out of the ground, beckoning spring. 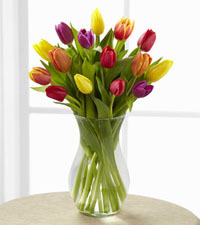 Tulips come in many colours like crisp white, sunny yellow, deep purple, bright orange and so much more! 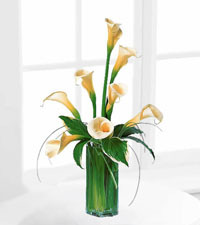 They look fresh, hold a great bloom, and although they are not around for long, they are sure to have a lasting impression. 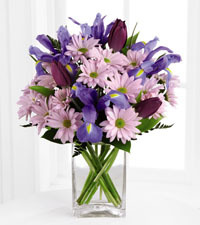 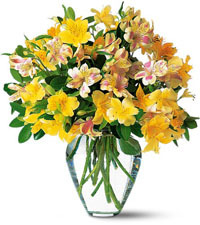 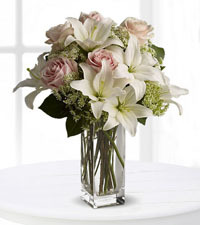 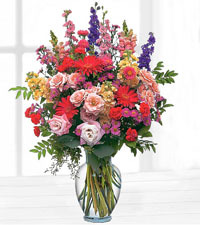 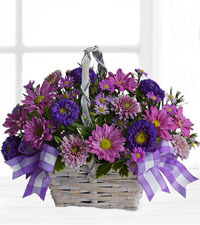 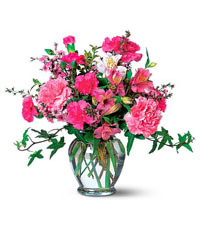 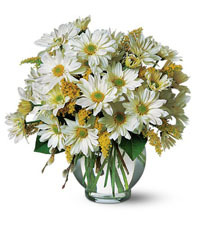 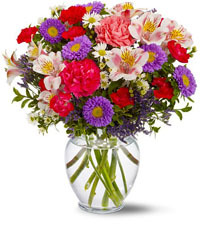 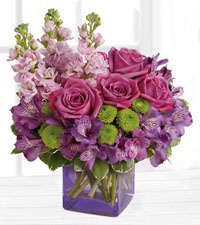 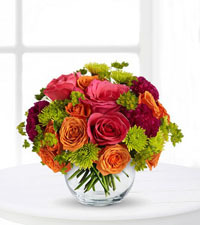 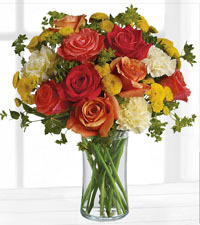 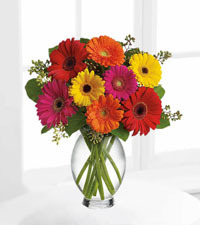 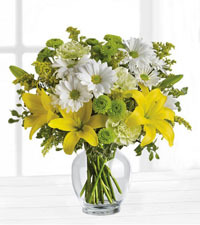 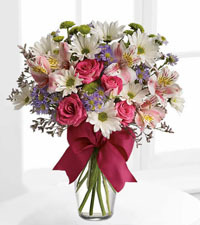 If you are looking for a bold spring bouquet, arranged locally and delivered in Canada, one of the more popular arrangements is FTD's Perfect Harmony Bouquet. 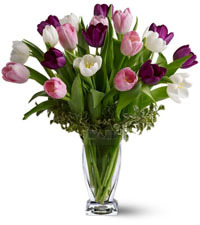 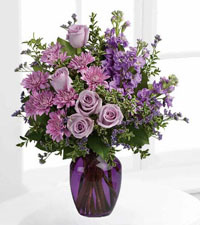 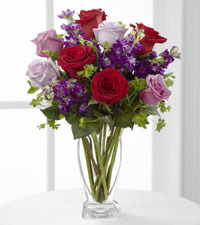 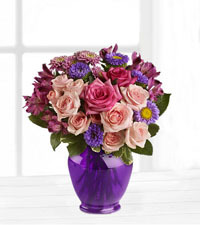 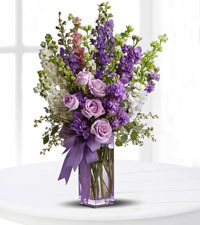 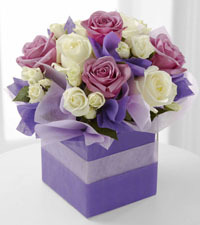 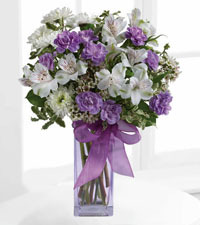 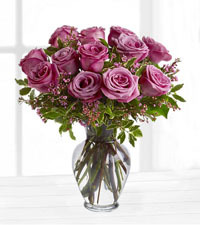 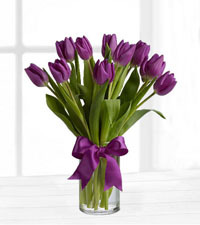 It pairs a dozen delicate white and pink roses with striking dark purple tulips. 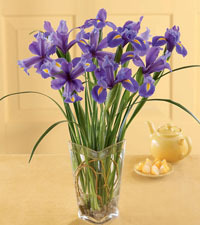 Another popular and beautiful bulb flower that is used often in spring bouquets is the iris. 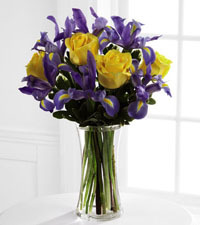 Iris is available in a number of colours but is most often seen in striking blue and yellow. 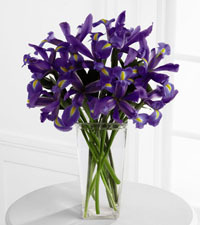 The Iris generally blooms early in the spring and is associated with feelings of faith and hope. 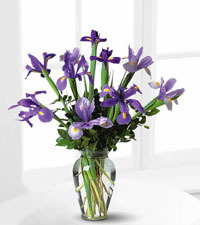 Of the many bouquets available that include Iris, our first choice is the simply elegant Sunlit Treasures Bouquet. 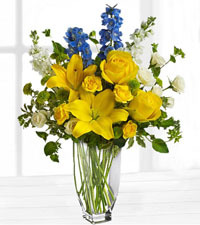 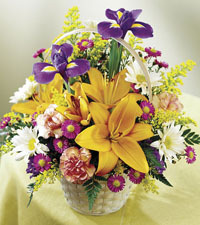 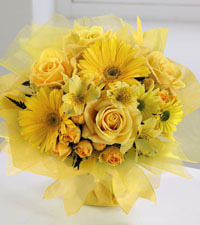 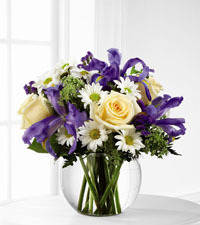 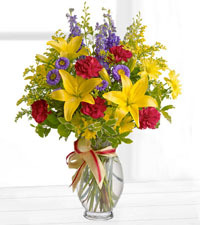 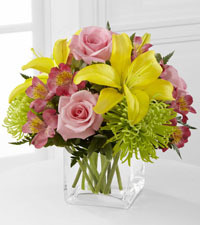 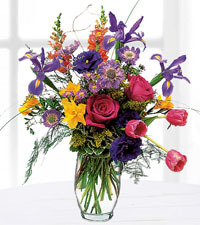 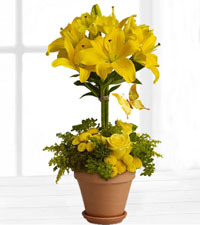 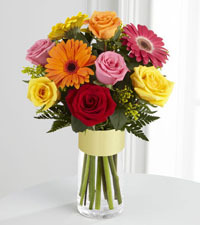 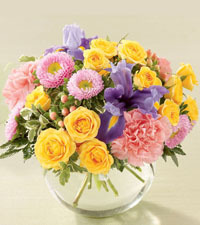 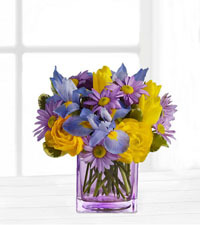 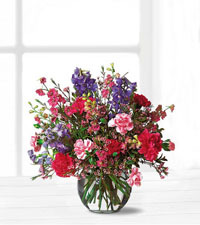 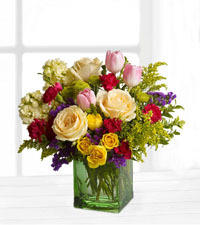 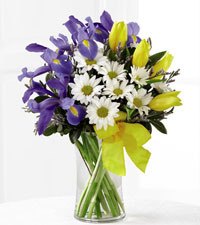 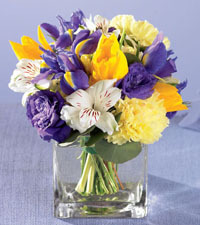 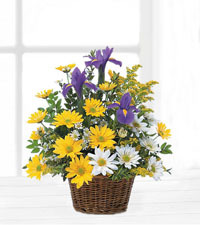 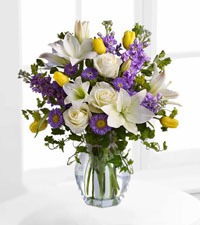 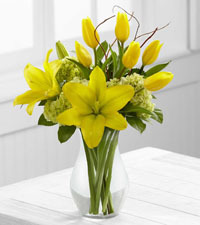 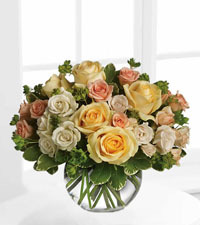 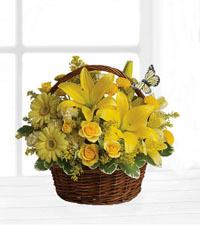 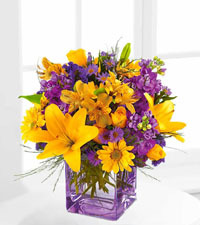 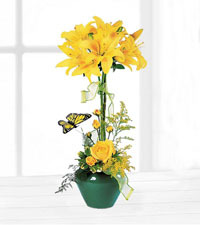 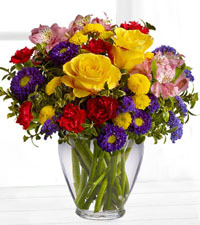 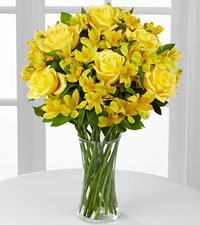 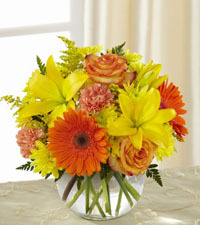 The lovely arrangement pairs deep blue iris with yellow roses creating a beautiful spring gift. 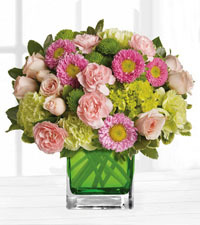 Both of these beautiful flower arrangements, like all others in our online catalogue, are available for same day delivery anywhere in Canada. 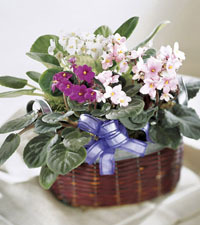 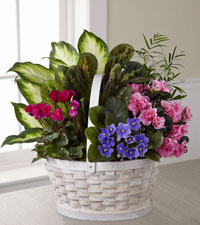 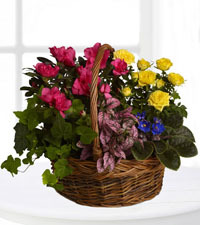 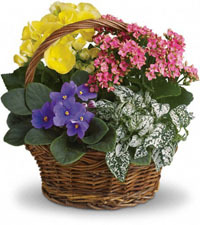 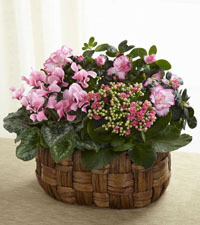 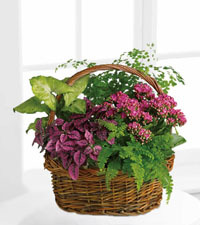 With spring comes Easter, so instead of putting your eggs in one basket, put flowers in it! 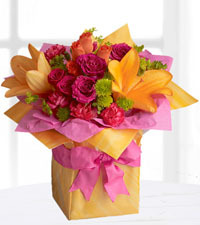 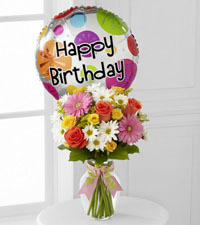 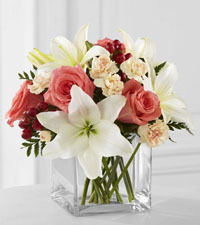 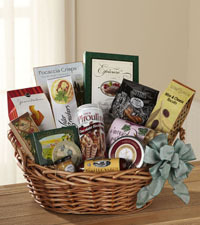 Allow our flower shop to make gift-giving easier at this time of year, so you can focus on what's important. 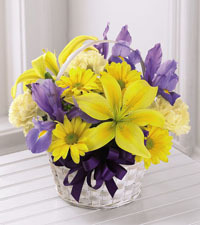 Easter traditions call for baskets of goodies and pastel coloured flowers like lilies, tulips, gerbera and iris. 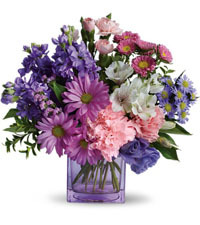 Ordering flowers with Canadian Flower Delivery will ensure the arrangement is pleasantly designed and uses only the freshest, premium quality stems. 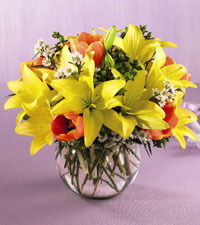 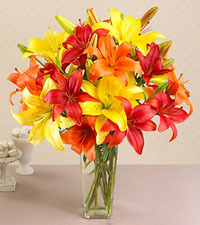 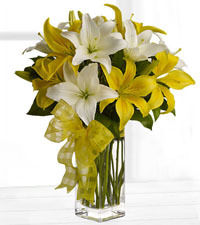 Easter Lilies are a unique product only available during the Easter season, and can be a fabulous addition to any home. 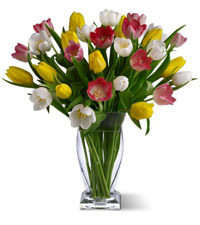 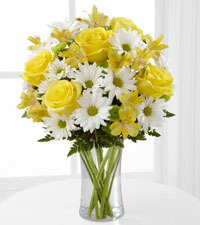 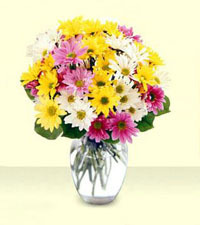 Also in spring comes Mother's Day, a wonderful time to send flowers across Canada. 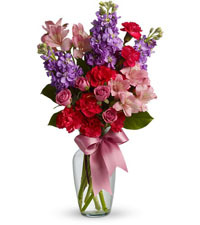 Our goal is simply to make your Mom feel special. 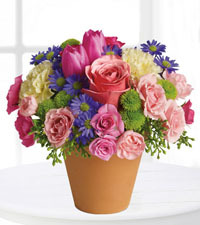 Our unique Mother's day designs are sure to contain items that will suit her perfectly. 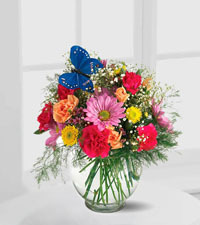 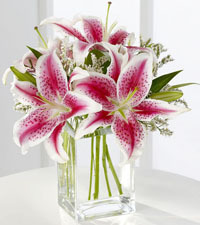 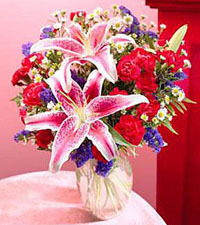 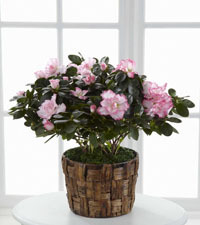 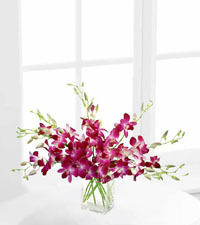 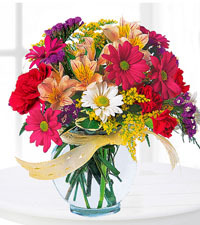 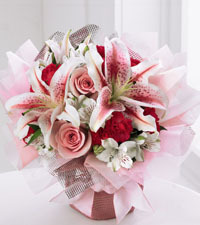 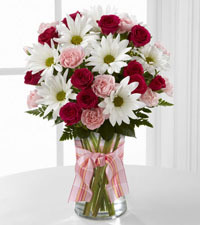 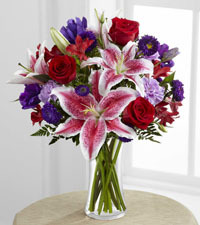 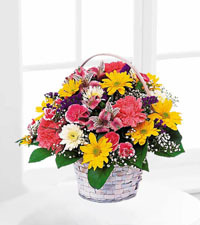 The So Beautiful Bouquet is a perfect example of this and is a great gift that she will love to display in her home. 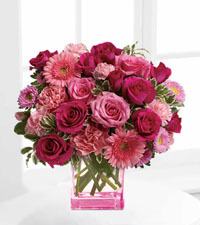 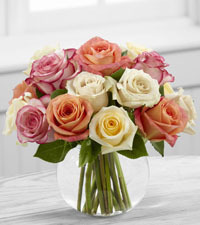 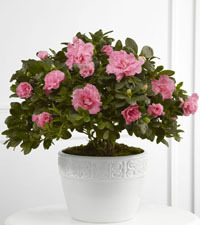 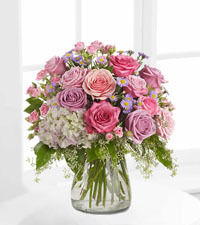 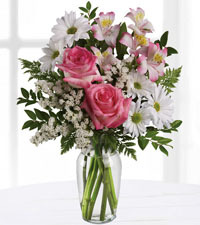 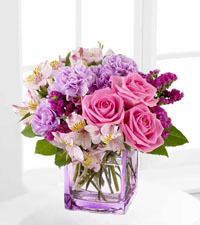 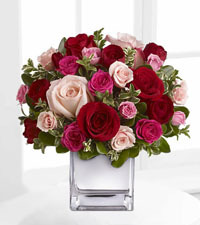 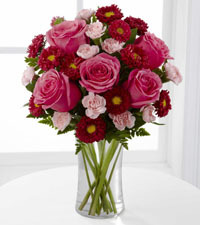 The fragrant fuchsia coloured stock is accompanied by pale pink roses in a cute bubble bowl. 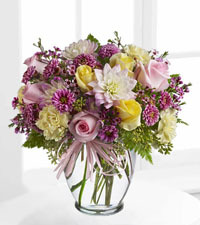 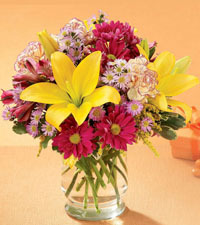 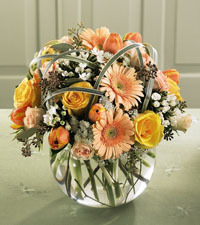 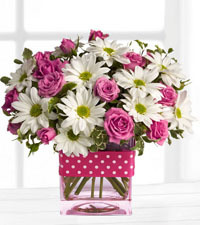 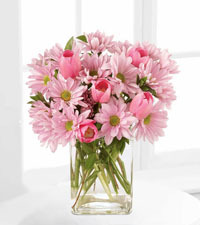 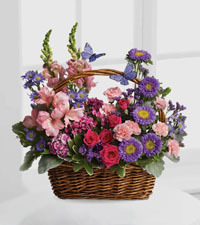 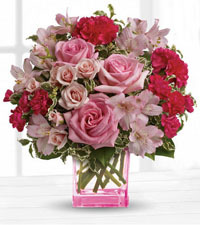 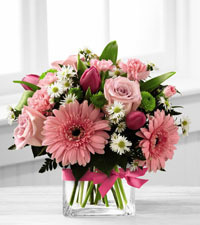 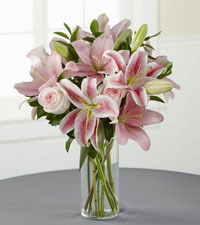 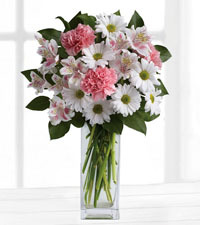 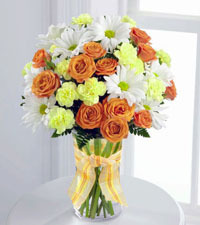 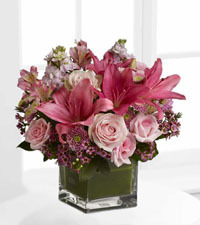 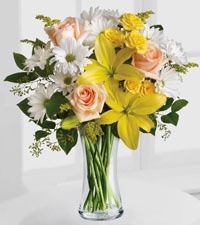 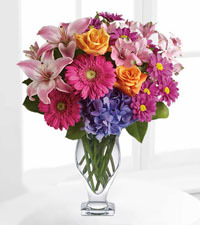 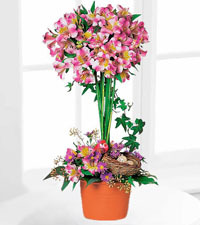 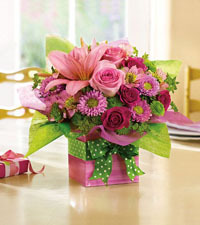 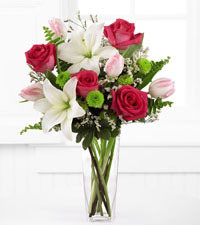 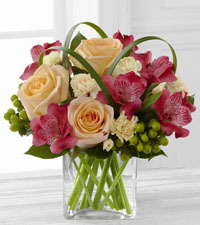 The overall look and feel of this arrangement is great for Mother's Day and is sure to generate smiles all around. 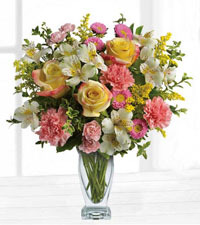 For more Mother's Day ideas, please call our team of floral experts who are available to assist you in making a decision on what to flowers to deliver for Mother's Day the year.